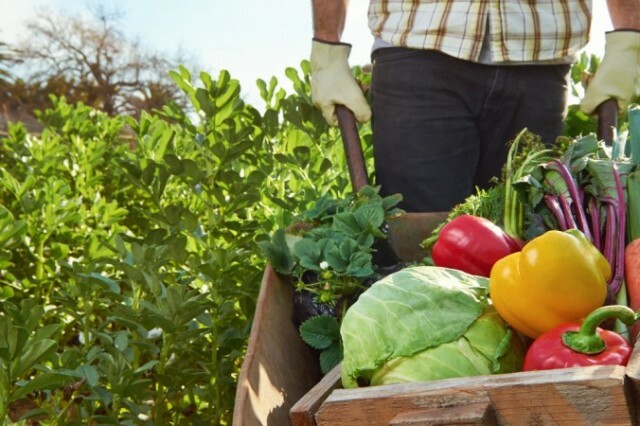 Total organic product sales by U.S. farms and ranches showed substantial growth over the last few years, increasing 83 percent since 2007, according to the 2012 Census of Agriculture. In January, NASS will launch its 2014 Organic Survey to gauge increasing organic interest among consumers, producers, and businesses. NASS will mail the survey in early January to all known organic producers in the U.S. The survey will look at many aspects of organic agriculture during the 2014 calendar year – from production and marketing practices to income and expenses. Read the full story via NASS launches organic agriculture survey in January | Government content from Western Farm Press.